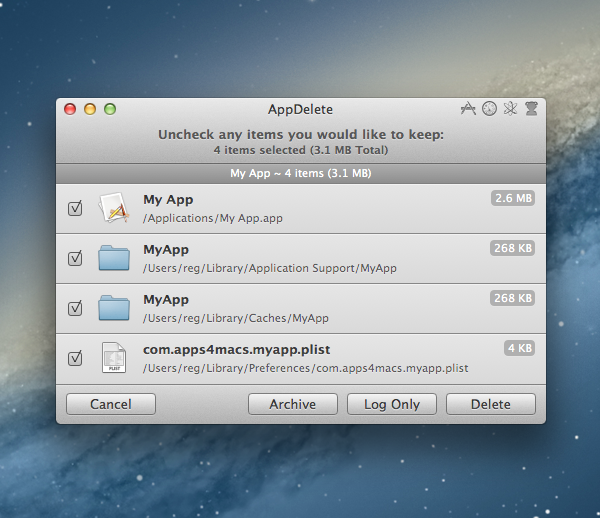 [prMac.com] Anaheim, California - Independent software developer Reggie Ashworth today is thrilled to announce the release and immediate availability of AppDelete 4.0.7, an All-New update to his very popular application deletion utility for Mac OS X. 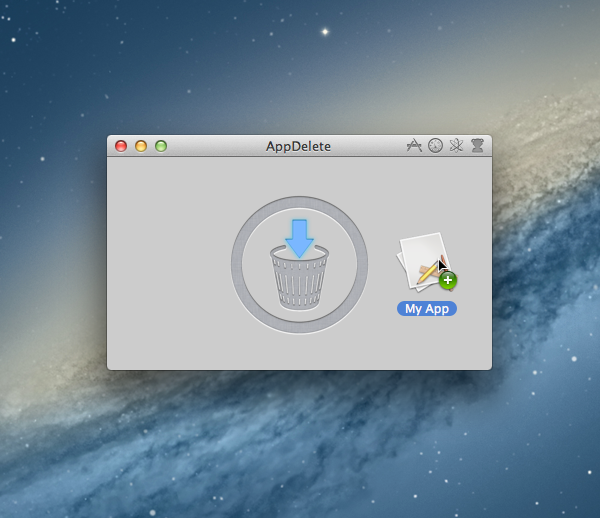 With a simple Drag & Drop, AppDelete will uninstall anything along with all of the associated items. Mac users will no longer have to hunt through their system to find and delete these items manually. AppDelete Version 4.0.7 fixes a bug that could cause AppDelete to crash when deleting files, and also includes other miscellaneous optimizations and fixes. AppDelete 4.0.7 is only $7.99 (USD) for a single user license. Upgrades from Version 2/AppDelete Lite are only $3.99 (USD). A full-featured demo is available. Note: Version 3 licenses without a serial number are also eligible for the upgrade.